Christine Grant, 63 of Riverside passed away on Monday morning at Rhode Island Hospital. She was born July 21, 1955 in Washington D.C., the daughter of the late John E. Grant and Shirley (Kirk) Grant. She is predeceased by her brother Benjamin. 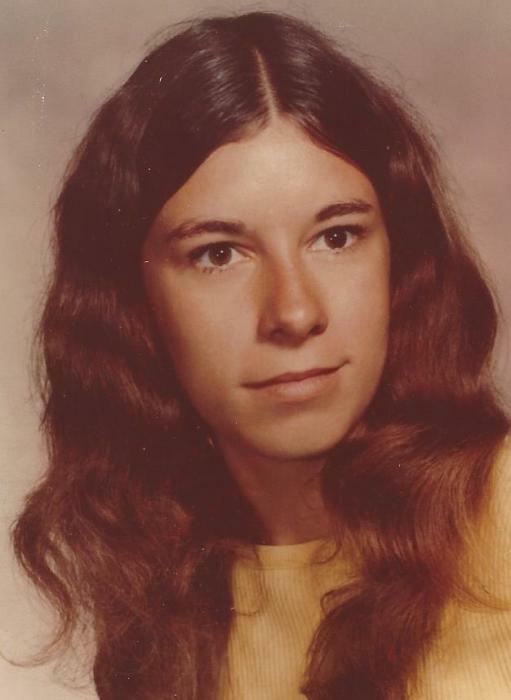 She was a 1973 Graduate of East Providence High School. She is survived by her 3 brothers: John (Rose Mary Grant) of Barrington, Matthew Grant and Thomas Grant both of Riverside and, a sister Anne (Scott Farquhar) of Kansas, nieces Sara Gentzler, Angela Goulart, Katy Sicignano and Rachel Farquhar, and her nephew John Farquhar and a great niece and many great nephews. She is also survived by her Aunts Mary Lou Grant, Uncle T Peter Grant, Aunt Meredith and Uncle Dan Arico and many, many cousins. Christine was a kind and loving person and was always concerned about others. She worked in retail at K-Mart and Shaw’s and was proud to be able to assist her customers. She was always ready to help anyone in need and took special pleasure in caring for her mother, Shirley, up until her death. Calling Hours will be held on Friday at Smith-Mason Funeral Home 398 Willett Avenue, Riverside from 8 to 10AM, followed by a Mass of Christian Burial at 10:30 in St Brendan’s Church Turner Avenue, Riverside. Burial will follow at Gate of Heaven Cemetery.